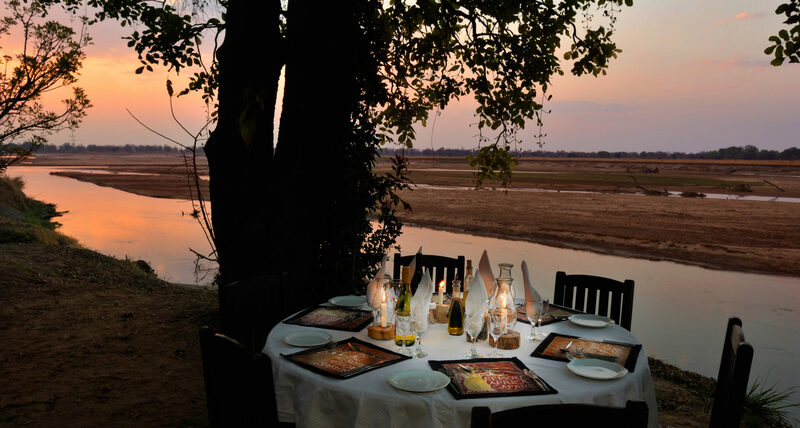 Positioned in the peaceful northern sector of the South Luangwa, on the western banks of the Luangwa River, Tafika Camp combines exceptional game viewing with great food and a long-standing team of experienced guides. 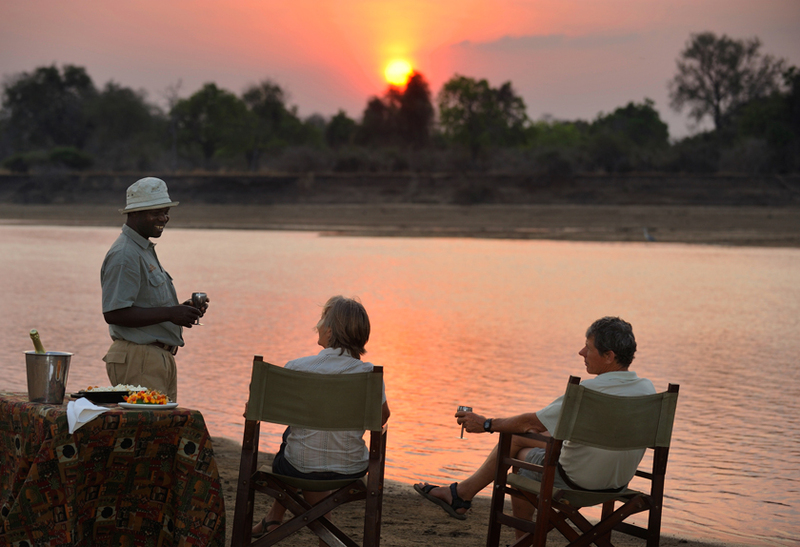 Stay at Tafika Camp during your luxury, tailor-made holiday to Zambia and you’ll have the opportunity to explore a quiet, game-rich area of the South Luangwa with few other visitors around. 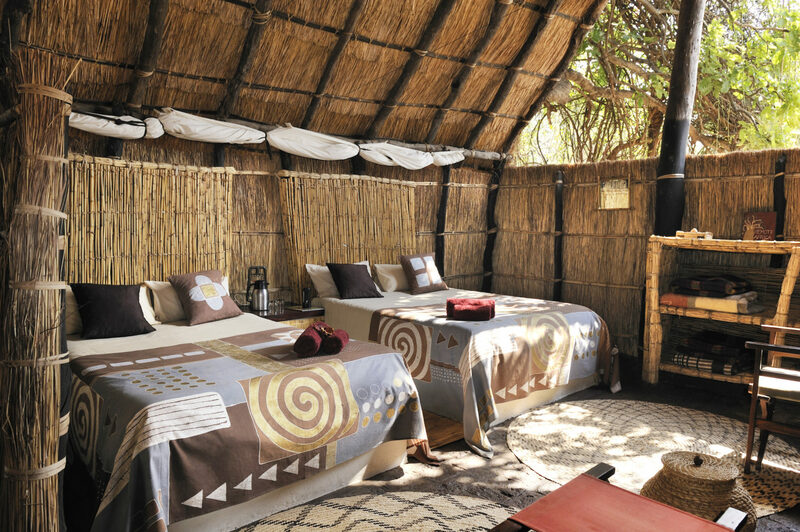 You’ll take in the wonders of the region on day and night game drives, lively bush walks and photography trips. 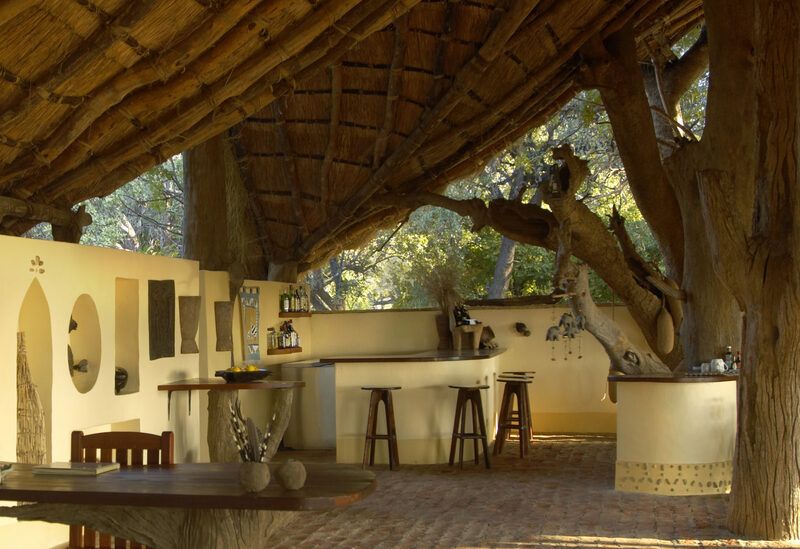 You can even try mountain bike safaris, a different and fun way to view wildlife. 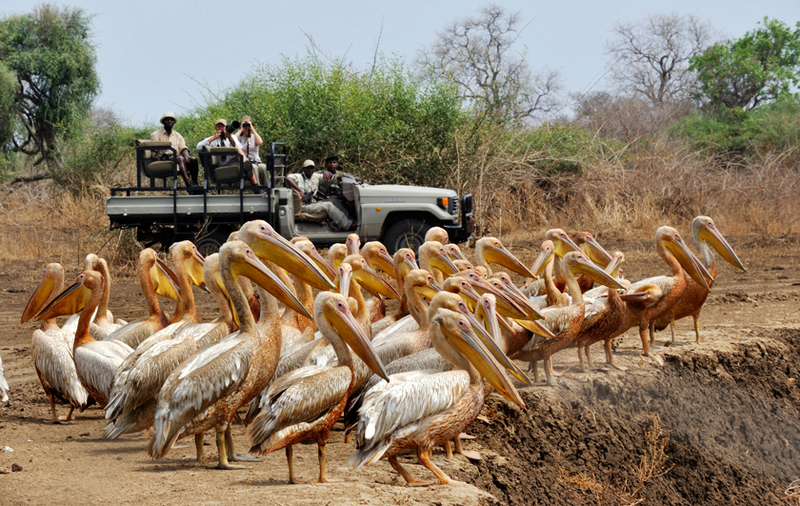 Excursions are led by highly experienced guides whose knowledge of the region is outstanding. 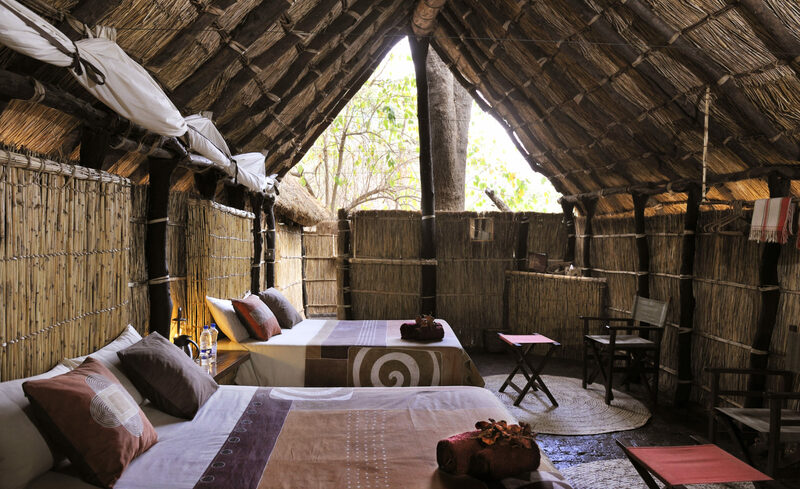 For those looking to get an insight into local life and traditions, the camp also arranges cultural visits to the nearby village. 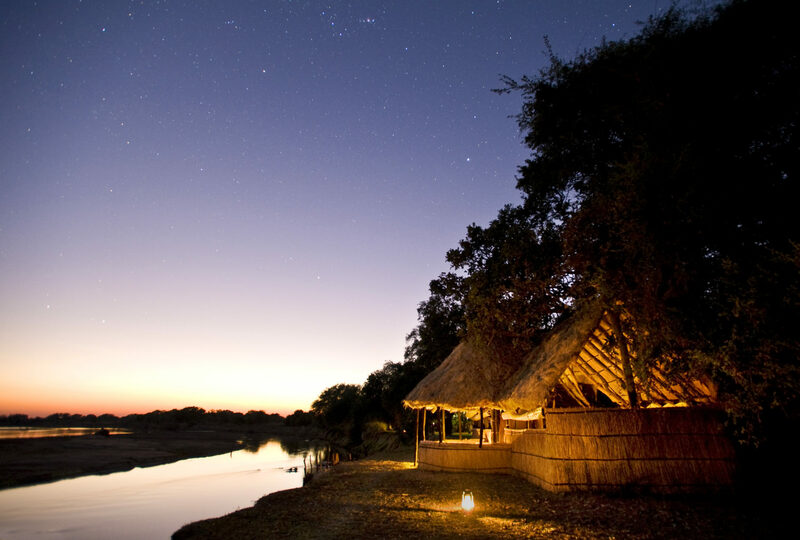 The property itself looks out over a picturesque stretch of the Luangwa River, where pods of hippo bathe and many animals come down to drink, providing some amazing sightings right from camp. 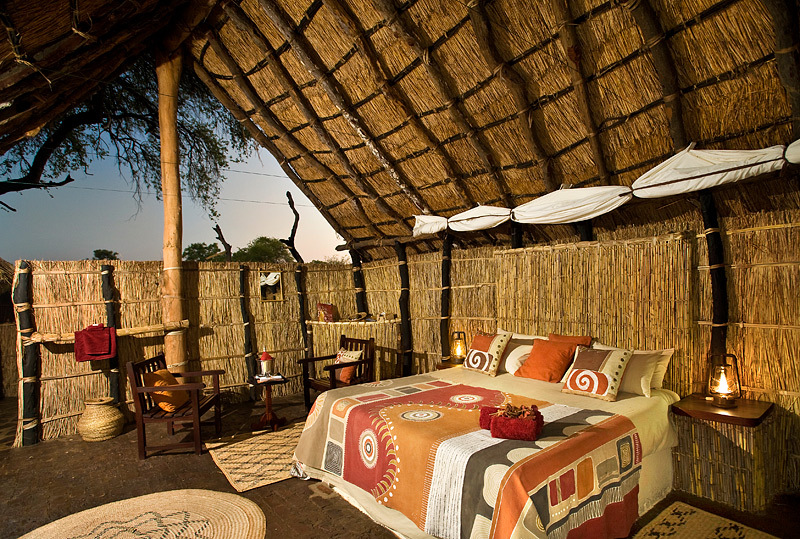 Accommodation comprises six thatched chalets, each fitted with ensuite facilities and constructed from natural materials like reed and thatch.